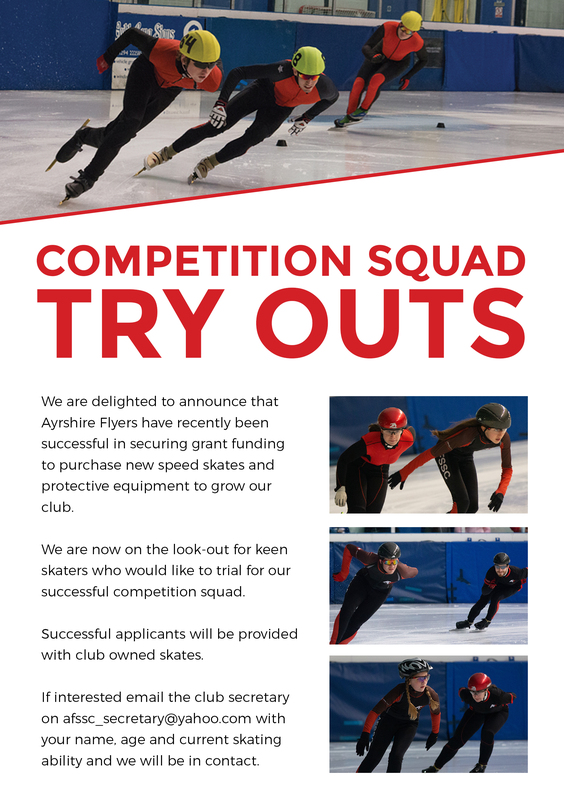 The club will be holding an open competition on Sunday 18 October at Auchenharvie Ice Rink, Stevenston. Report time for the competition is 08:15, start time 09:00. Entries to be submitted to Archie Marshall by Saturday 3 October. The competition will be held over 3 distances, with the possibility of relays. There will be demonstration races for novices. 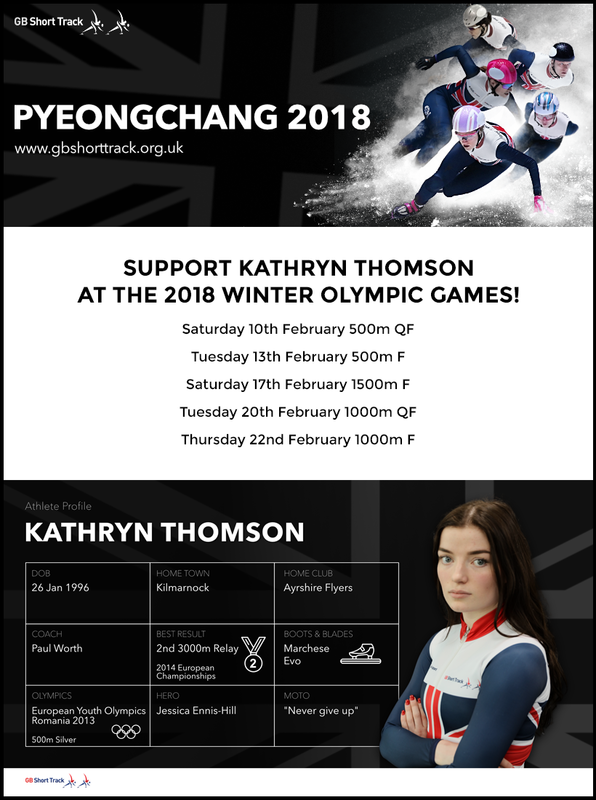 There will be an entry fee of £8 per skater payable at registration by team leader.